After months of city council debate and taxi driver protests, ride-sharing services, most notably UberX, are officially legal in Toronto. This news came late Tuesday after a marathon Toronto city hall vote focused on the issue. The total vote in favour of legalizing ride-sharing services was 27 to 15, with Mayor John Tory leading the “yes” charge. “I believe this motion represents the best possible way to do the two things I have talked about, which is to regulate these companies that have come into the marketplace and to make sure that the taxi industry can survive and thrive going forward,” said Tory at Toronto city hall. To legalize Uber’s operations in the city, amendments were made to rules regulating Toronto’s ground transportation business, specifically creating a separate category for private transportation companies (PTCs). In addition, the base fare for ride-sharing services in the city now lines up with the minimum cost for taking a taxi, $3.25, an increase from the current UberX’s originally fare of just $2.50. While some will likely not find paying a few more cents use UberX a notable shift, city hall’s decision also allows taxis to set surge-pricing as well, a move that was likely made to ensure the traditional taxi industry remains competitive with ride-sharing services. However, surge-pricing only applies to customers booking directly through a taxi service’s smartphone app. Companies like Beck, City, and Diamond Taxi all have dedicated mobile apps with booking features. 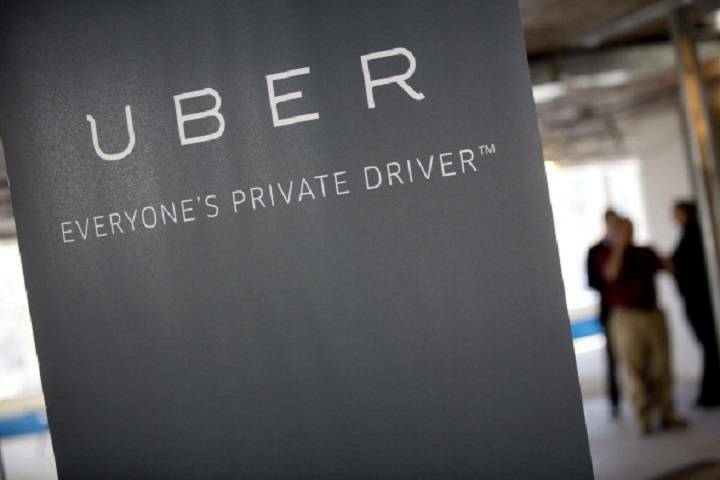 Ian Black, Uber Canada’s general manager, stated, ‘We’re certainly pleased. This is a great day for the riders in the city of Toronto, a great day for drivers as well using the Uber platform,” said Ian Black, Uber Canada’s general manager, in a statement sent to MobileSyrup.